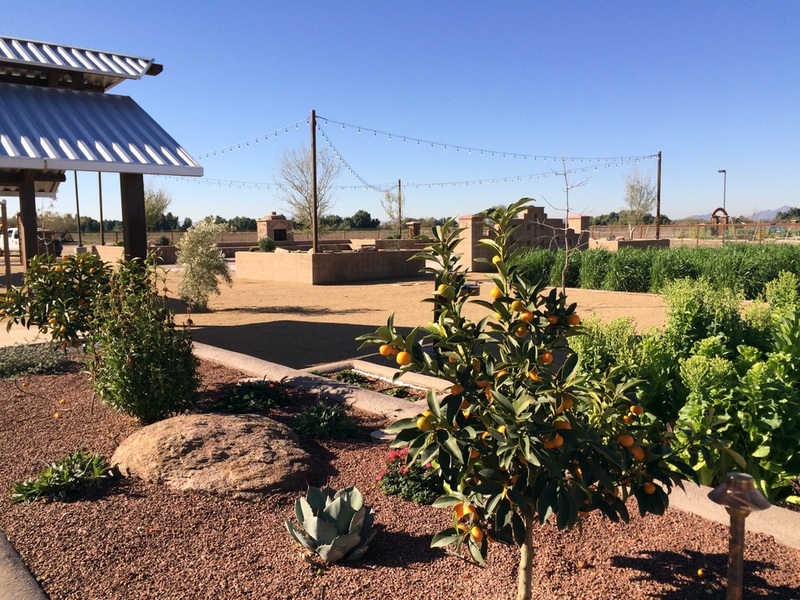 The Marana Community Garden is located within the Heritage River Park, adjacent to the Gladden Farms Neighborhood. This facility is a perfect place for residents to come together and enjoy gardening for its physical, social and health benefits. Community gardeners eat healthier diets with freshly grown, pesticide-free produce. Join the garden and start producing your own quality organic, healthy food today! Park Hours of Operation: 7 a.m. to 9 p.m.
Spring is the perfect time to be outdoors and enjoying your gardens. There is no secret to growing produce in Arizona- all you need is to know your gardening season. Below are some planting suggestions for this season. Planting guide provided by Native Seed Search of Tucson. Here are a few notes for our Gardeners. Please visit this webpage frequently for updates, event announcements, and more. Thanks for being a part of the Marana Community Garden! Every other day, water will automatically turn on and run for 15 minutes twice a day. To utilize the automatic watering system, simply leave the water valve in your plot open. If you need additional water, please use the hoses located on all sides of the garden. If you are not ready for plant growth, keep the water valve closed so your plot won't be watered. Contact bstinson@maranaAZ.gov for more info. We always enjoy hearing from our gardeners. Submit your comments and questions below and a member of our staff will reply back to you as soon as possible. 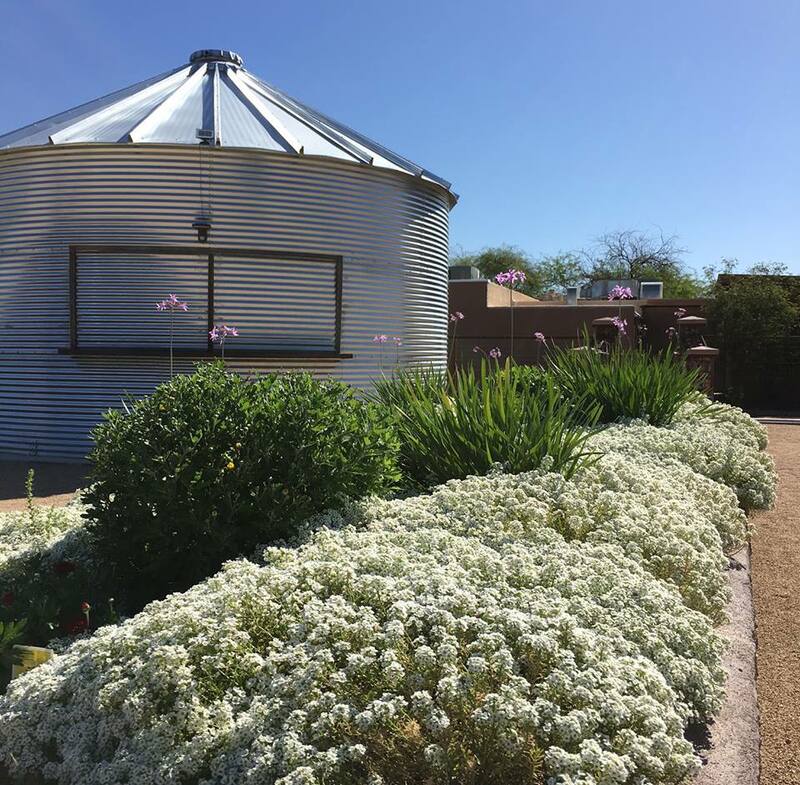 Marana's Community Garden is a perfect fit for both beginner and expert level gardeners. The facility is limited to only 40 plots measuring 400 sqft each. Garden plots are assigned on a first-come, first-served basis. If no plots are available, you can be added to a waitlist and will be notified when one becomes available. Thank you for your interest in Marana's Community Garden! For more information, contact us at (520) 382-1950. NOTE: Due to limited availability garden plots are limited to one per household.